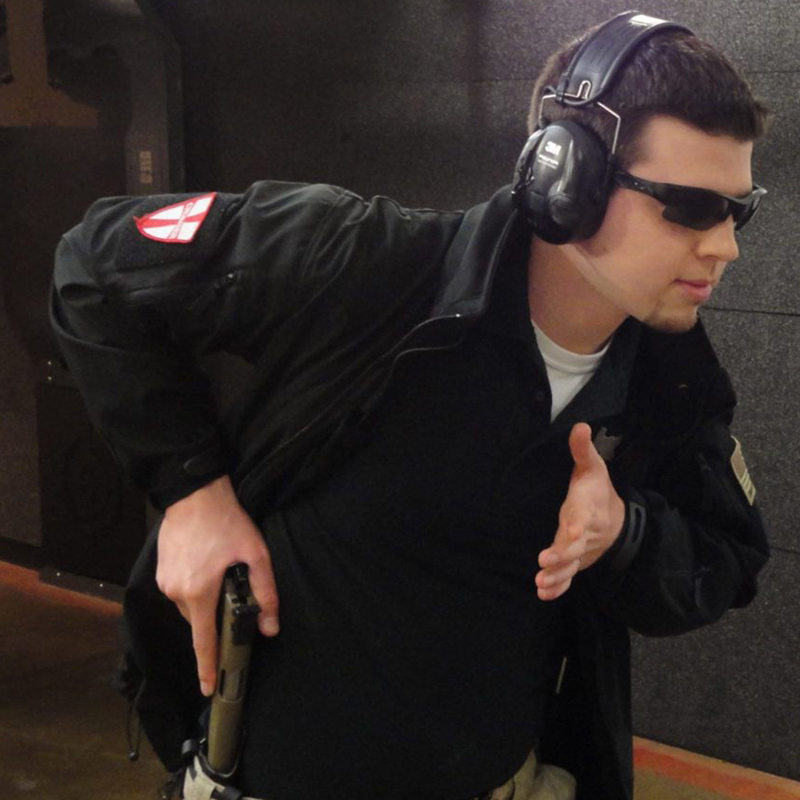 Tritac Shooting Solutions is Salem’s premier indoor pistol/rifle shooting range. In addition to firearm sales and rentals, we offer training and classes. We are open to the public and offer a variety of membership options. Come join us for Ladies’ Night the last Wednesday of every month. Tritac is veteran-owned and operated. Our mission is to provide a safe, friendly, fun, and convenient shooting facility for our members and the public. Our instructors are experienced and certified. They understand and take seriously the duty and responsibility to promote and teach proper firearms safety and fundamentals. Lastly, we strive provide a great selection of firearms and accessories to fit every shooter’s needs in our full retail shop. I have experience training basic to advanced shooting techniques on various platforms pistol, carbine, shotgun etc. My training experience encompasses civilian, military, and law enforcement personnel. I am intent on seeing my clients reach their shooting potential and facilitate a relaxed training environment focused on meeting their goals with an emphasis on answering the “whys”. I am involved in most of our group classes that we offer. Additionally, I provide private lessons catered to individual clients. I teach at Tritac Shooting Solutions, and it has been a very rewarding experience to be able to create and continue to develop the various classes that Tritac currently offers. 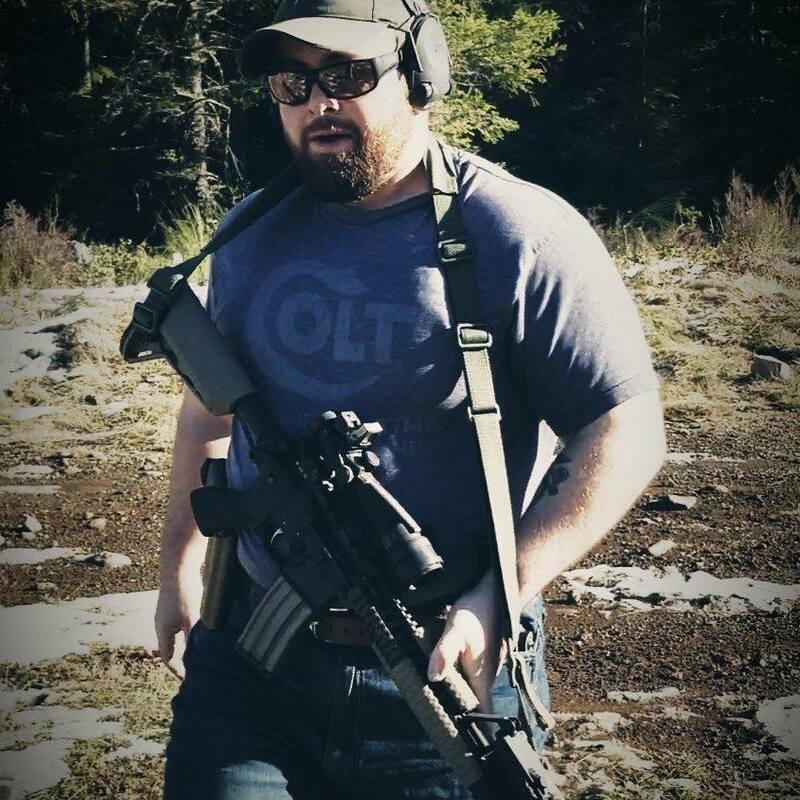 I’ve been been a firearms instructor for three years now, in addition to having worked at Tritac and another great indoor range for a total of six years. Prior to that I was also in the United States Marine Corps Reserve for a total of eight years.